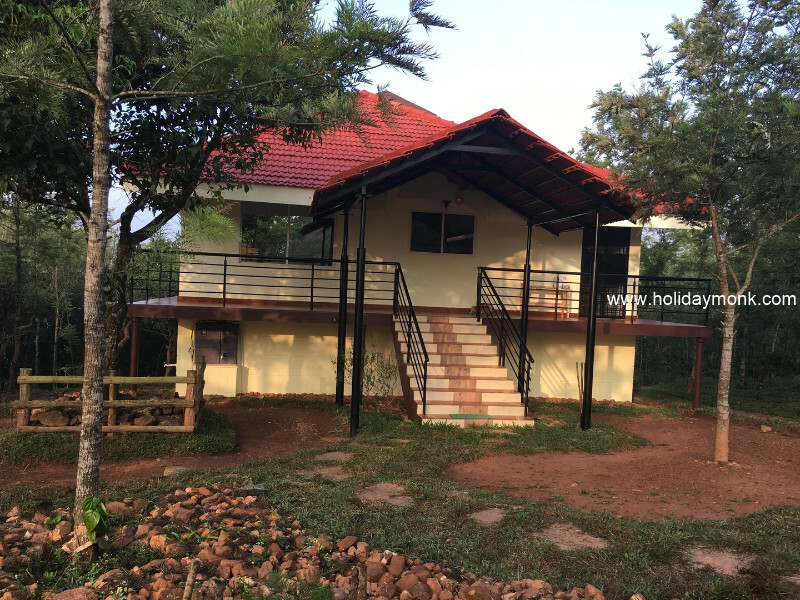 The town lies in the Malnad region on the magnificent hills of the biodiversity hotspot, the Western Ghats. It has a temperate climate surrounded with lofty green hills full of coffee, cardamom, pepper and areca plantations. These crops which contribute mainly to the economy of the taluk are grown in the surrounding villages and the entire taluk are brought to Sakleshapura city for sale. Sakleshapur taluk is bounded by Belur taluk to the northeast, Alur taluk to the east, Kodagu district to the southeast and south, Dakshina Kannada district to the west, Chikkamagaluru district to the northwest. The Western Ghats mountains extend along the western edge of the taluk, separating Sakleshapur from Dakshina Kannada district. The rest of the district lies on the Deccan Plateau. The Hemavathi River, a tributary of the Kaveri, drains the eastern portion of the district, originating in Chikkamagalur district and flowing through Sakleshapur town. Two rivers originate in Sakleshapur taluk and drain westward through the Ghats. The Kempuhole River originates near Manjarabad Fort and flows westward to join the Netravati River, which empties into the Arabian Sea at Mangalore. The Kumaradhara River, another tributary of the Netravati, drains the southwestern portion of the taluk. These rivers form passes through the Ghats. The Bangalore-Mangalore Highway follows the Kempuhole River, as does the rail line linking Sakleshapur to Dakshina Kannada. Bisile Ghat Road follows the Kumaradhara, linking the southwestern portion of the taluk to Kulkunda and Subrahmanya in Dakshina Kannada. The green pastures of Sakleshpur welcome the traveller with open arms throughout the year. The lush green landscapes and the estates in the hilly regions are a real feast for the eyes. 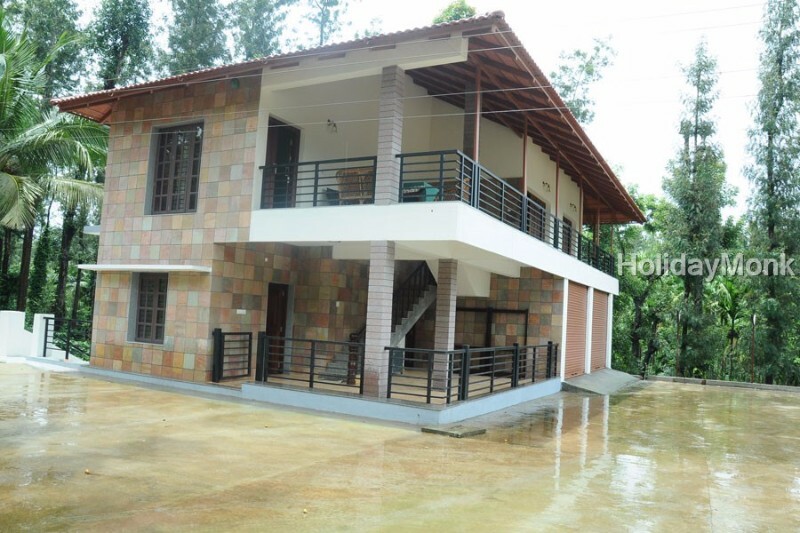 Nature lovers coming to Sakleshpur will be thrilled by its picture perfect beauty. 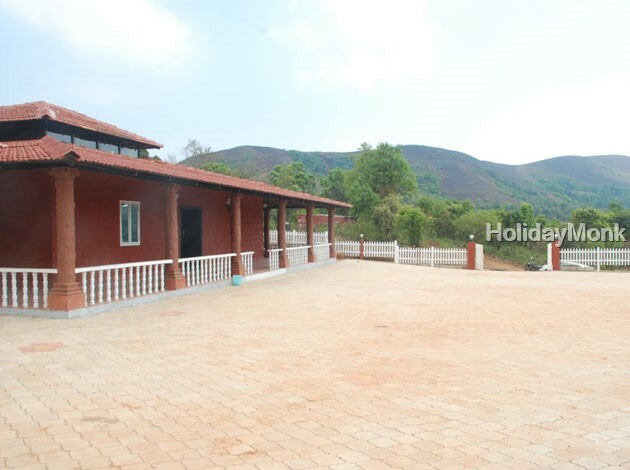 The homestays in Sakleshpura are an opportunity for the travelers where they can get a chance to taste the typical cuisines and experience the ethnicity of the place. 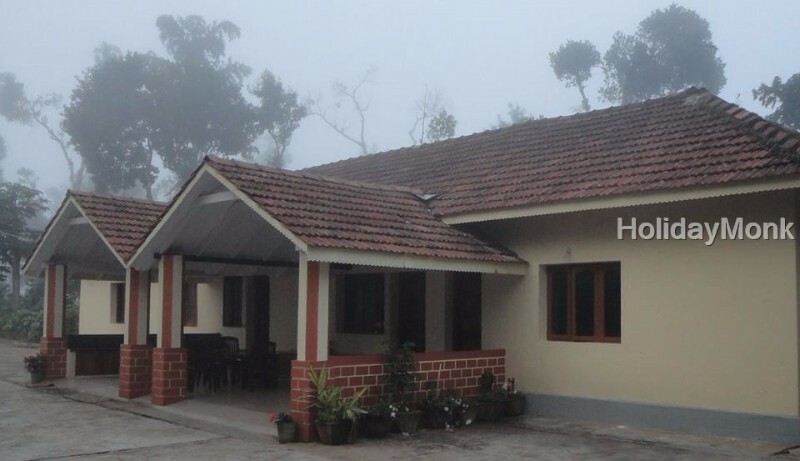 These homestays are located in hilly, estate, plantation or green meadows and offer top class facilities. 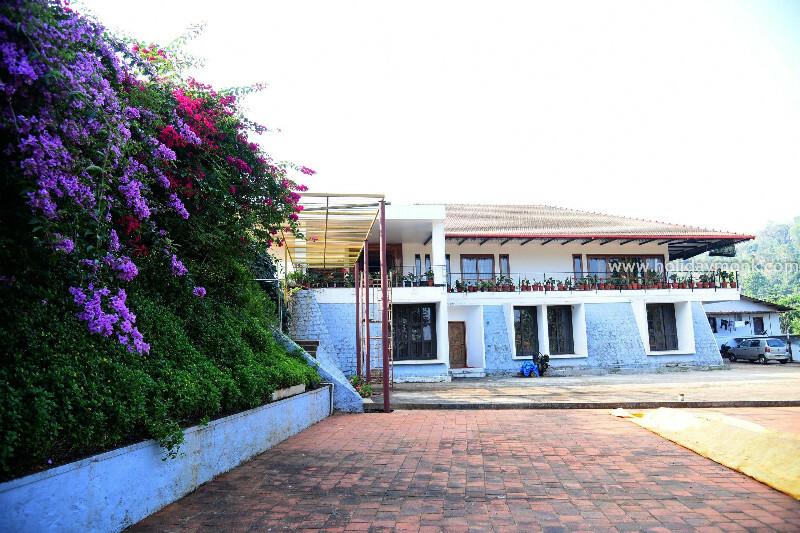 You can expect quality hospitality provided at the homestays along with the modern amenities during your stay with us. 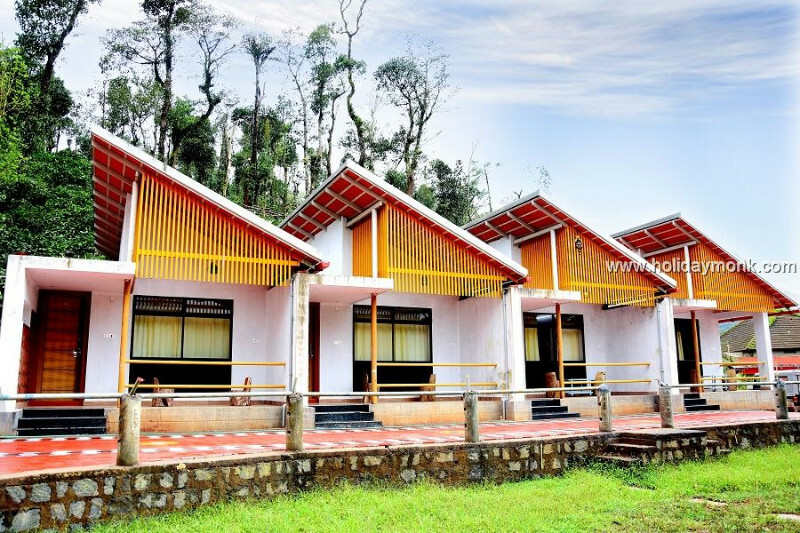 The resorts in Sakleshpur are nestled in the most beautiful landscapes of the region. 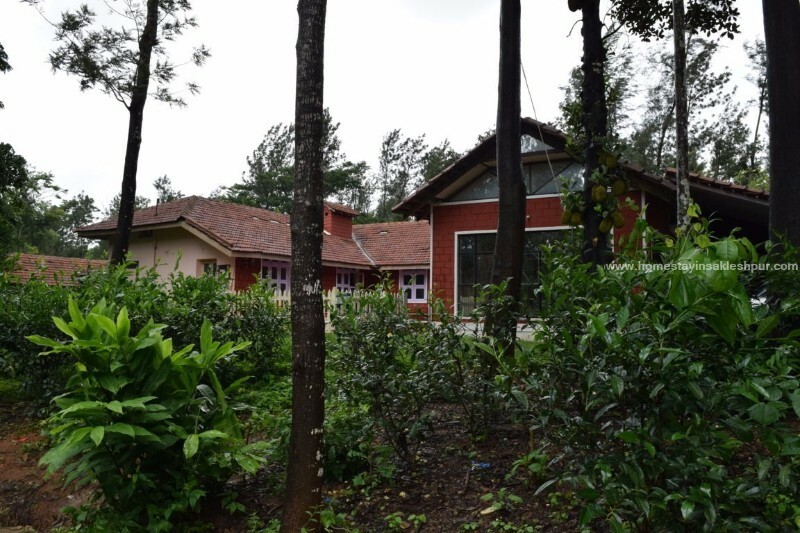 As the number of tourists or holiday planners has increased over the years to Sakleshpur, the number of resorts in this region has also increased. 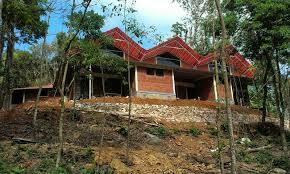 There are many resorts in Sakleshpura with attractive packages to help tourists enjoy their holiday in malnad region. 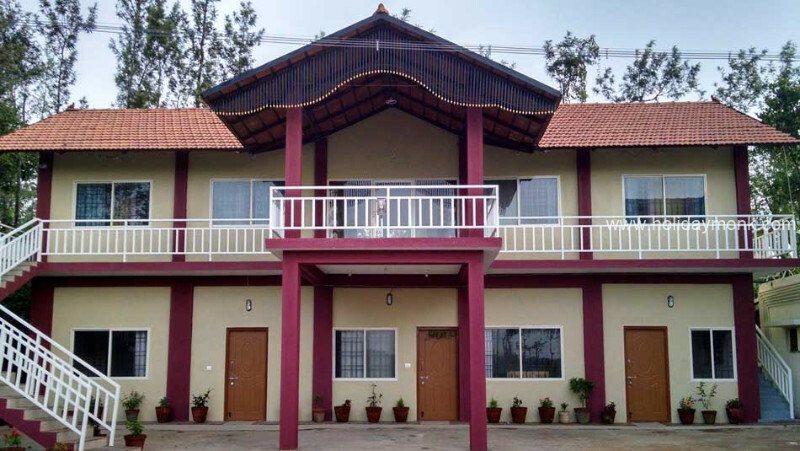 You can book a resort in Sakleshpur online using your credit/debit card or net banking access though it is remotely located. There is a prior reservation facility available for visitors with special discount vouchers. 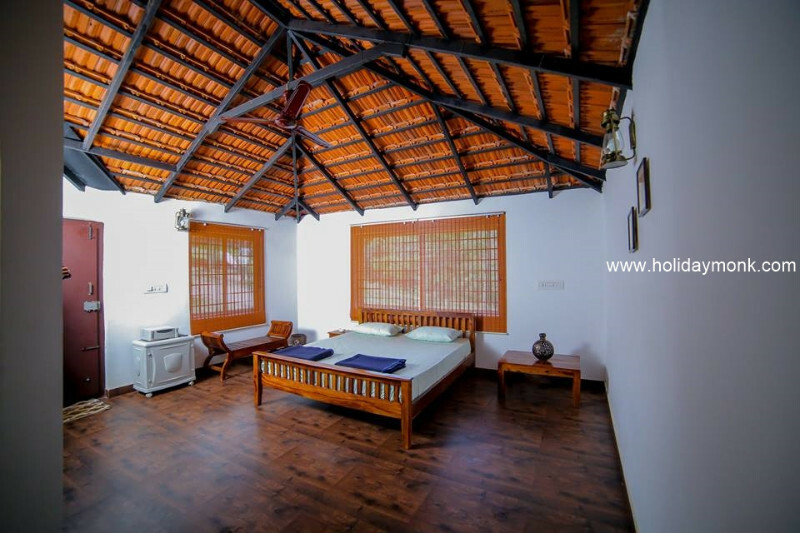 Plan your holiday at any of our top 15 homestays & resorts in Sakleshpura and take a confirmation of the room reservation well in advance and have a memorable stay. These clubs require membership or affiliation from other clubs. Call the reception before coming. This Ghat is bordered by Bisle Reserve Forest and is one of the magnificent rainforest in India. It’s a must visit destination for Nature lovers. There is a rich habitat of flora and fauna in this region. This is a great place for trekkers and bird watchers. Highlight: There is a 17 meter tall monolith sculpture of Lord Bahubali and it is believed to be world’s largest monolith sculpture. The town lies on the National Highway 48 (NH-48) which connects the port city of Mangalore, with the capital city Bangalore of Karnataka state. The nearest airport is Mangalore International Airport. By Air: The nearest airport is at Mangalore (132 km),Bangalore (224 Km). By Rail: The nearest railway station is Sakleshpur (1 km).Mangalore (132 Kms). By Road: Sakleshpur is well connected by roadways with allmajor cities in Karnataka. Cities like Shimoga (159 km), Mangalore (132 km),Bangalore (224 km)) are linked by roadways with Sakleshpura. Sakleshapur receives very heavy rainfall from the southwest monsoon. It is one of the places receiving the most rainfall in Karnataka. The places are like Agani (near Hanbal-here the average rainfall is believed to be more than that of Agumbe, which receives the highest rainfall in South India. The analysis of last 16 (1996–2011) years of data reveals that the highest (Av. 2050.3 mm / 80.72 inches) rainfall has occurred in Sakleshapur. In 1997 it had received 2916 mm / 114.80 inches of rainfall. In 2010 it had received 2920 mm / 114.96 inches.